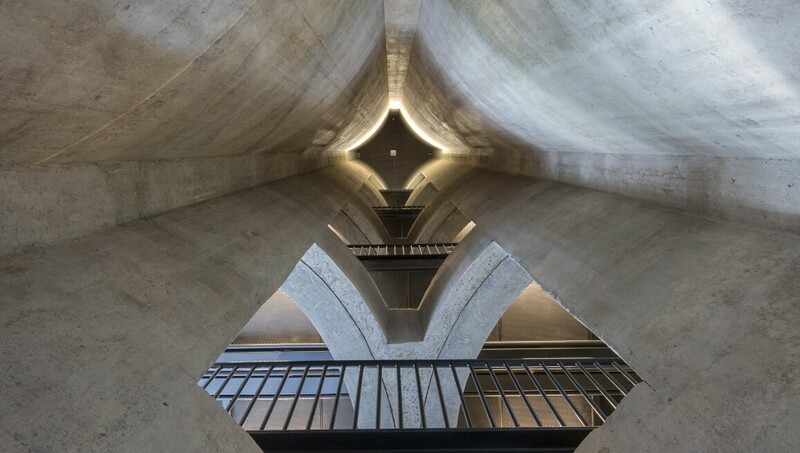 Zeitz Museum of Contemporary Art Africa (Zeitz MOCAA), opened on September 22, 2017, is the first major museum in Africa dedicated to contemporary art. Zeitz MOCAA collects, preserves, researches, and exhibits twenty-first century art from Africa and its Diaspora. The museum hosts international exhibitions, develops supporting educational and enrichment programs, encourages intercultural understanding, and guarantees access for all. Over one hundred galleries are dedicated to a permanent collection, temporary exhibitions, and Centres for Art Education, Curatorial Excellence, Performative Practice, Photography, the Moving Image, and the Costume Institute. Zeitz MOCAA was established through a partnership between the V&A Waterfront and Jochen Zeitz in 2013. Mark Coetzee is our Executive Director and Chief Curator. We partner with various local and international institutions, manage a Curatorial Training Program, and loan artworks to museums globally.